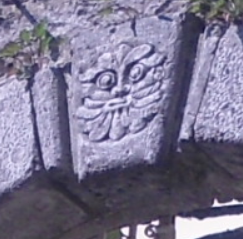 This stone ornament at the top of the entrance gate is one of the many historical features of our house. We haven’t discover yet his age, but we are working on it. We are trying to find an expert in the field of history of art that could point us approximately how old could this ornament be. 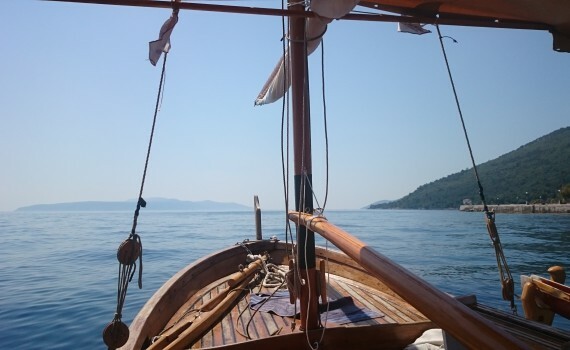 Lovran was a part of Roman Empire once upon a time, and well known roman statesman general Marcus Vipsanius Agrippa ( born 62BC-12BC) and architect that was constructing some of most beautiful buildings in the history of Rome, has build a villa in Lovran . 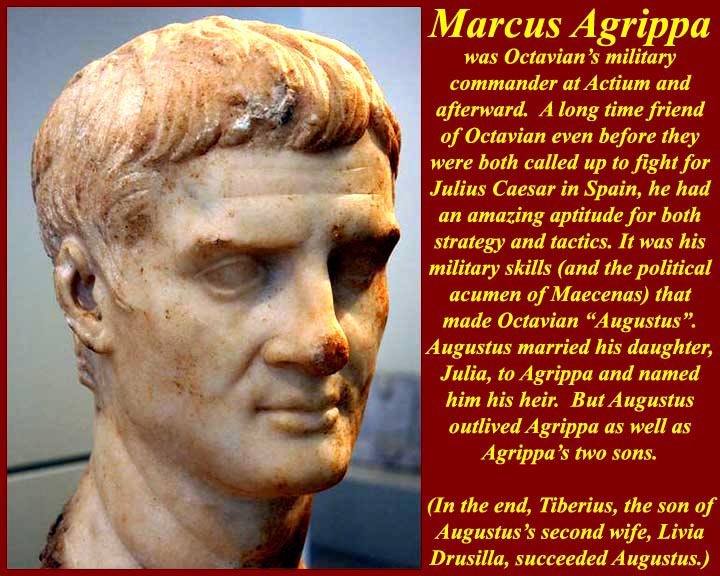 That day represents a birthday of Lovran. Romans called Lovran Laurentum due to laurel plant that grows in Lovran. Laurel plant is “lauro” in Italian and “lovor” in Croatian. 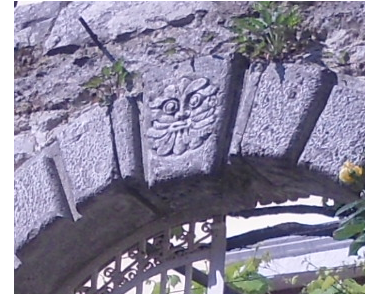 Since the whole art in Roman empire was highly influenced by the Greek art, and the stone ornament at the entrance of our portal resembles Gorgon ( a mythological creature very popular in Greek art) we are guessing that this stone ornament could be from the time of Roman empire in Istria. This is one of many examples of Gorgon in art, this one is from second half of the sixth century BC.